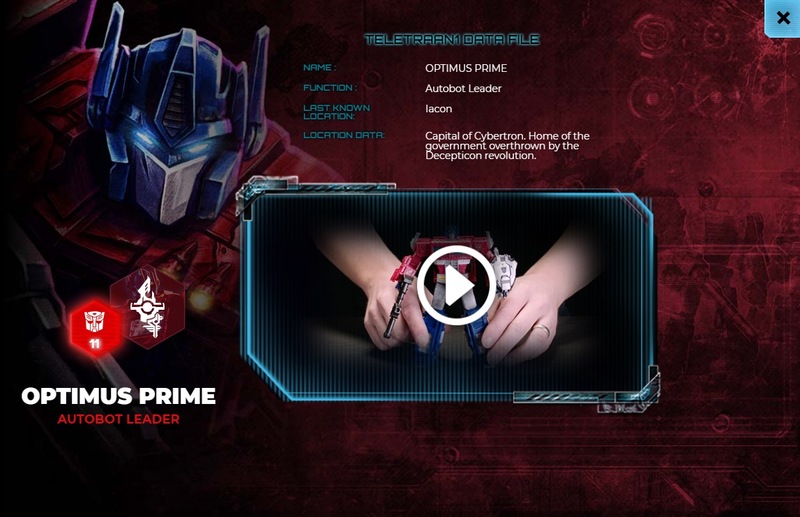 This is something that takes us back to 2005 and Transformers Cybertron’s Cyber Key codes! 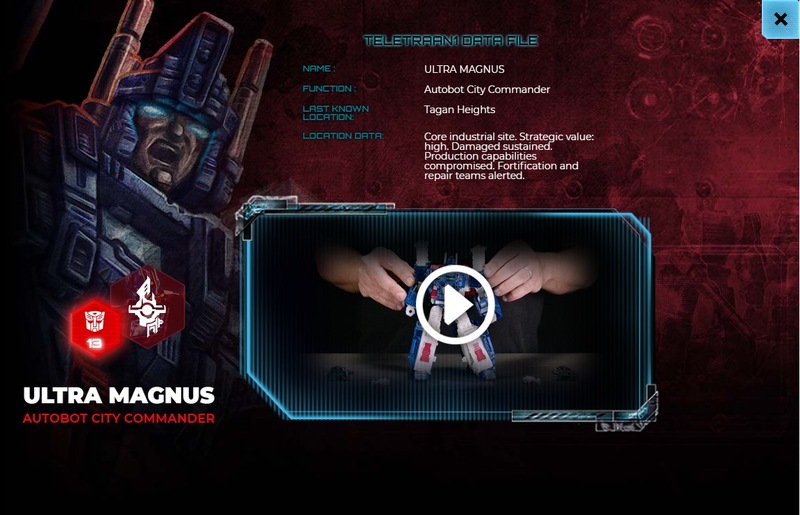 The newest entry into Transformers Generations, Siege, has secret blacklight messages on the boxes of the different figures. This is a feature that has been known for a while. 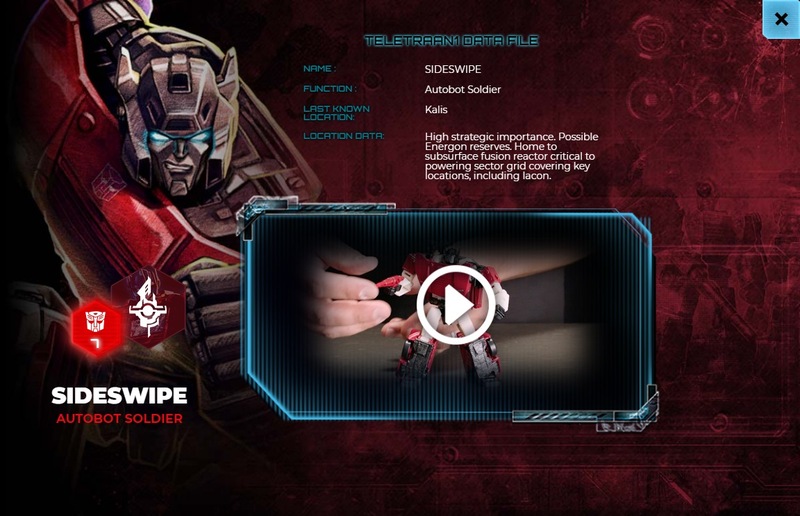 What has now emerged is Hasbro have updated their website, allowing fans to enter the codes from the packaging on the website. 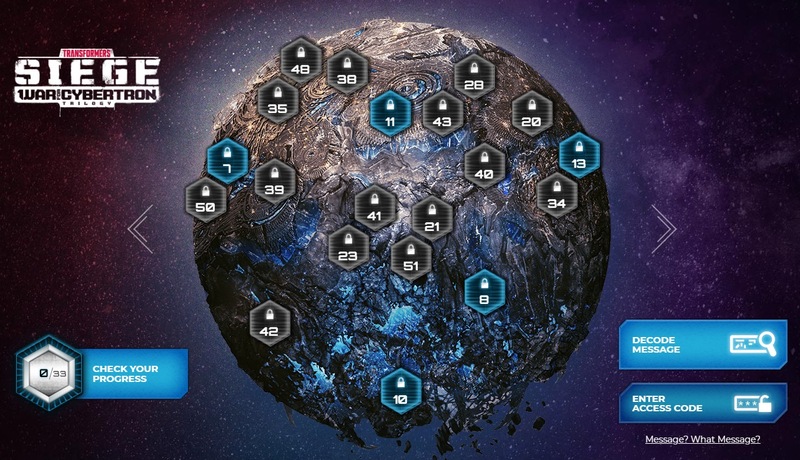 What this does is it unlocks hidden content for each character, in the form of some bio information including the character’s function, last known location, and a bit of information on where they were last seen. 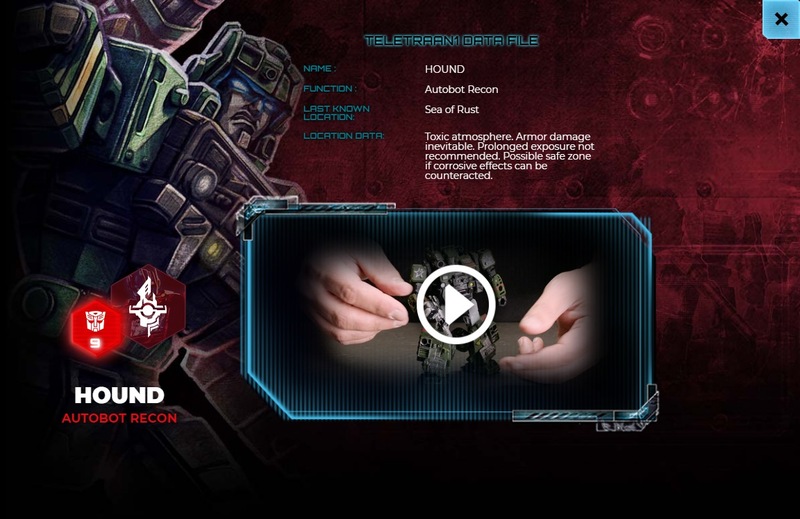 This latter point is a great resource for lore, as it fleshes out some of the different biomes on Cybertron and their unique qualities. 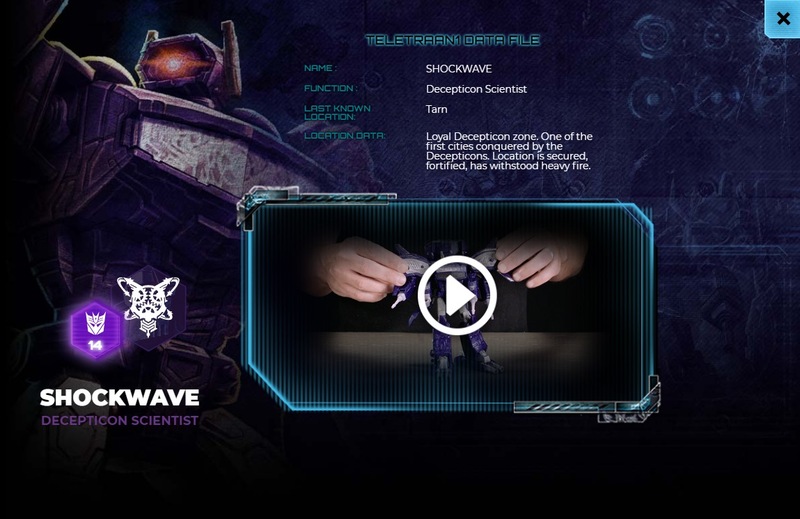 There are also short videos accompanying each figure demonstrating the transformation and features. There are nine entries unlocked so far, with further entries set to be unlocked in April, July, October and December, coinciding with the release of future assortments (given the month or so lead time, we’d expect that to mean that the figures these relate to would start hitting stores in March, May-June, August-September, and October-November respectively). We’ve listed the available codes below if you want to check out the content yourself – alternatively, you can view captures of the screens attached to this post. 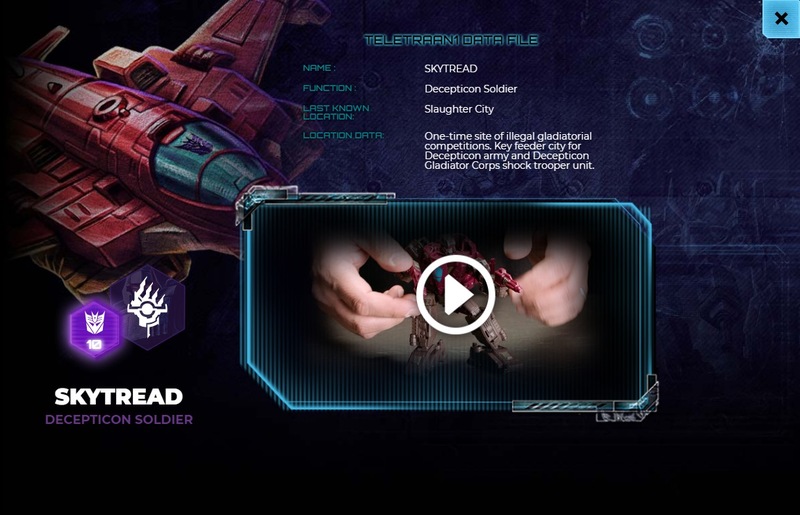 I tried changing the elements of the website to unlock file 51's video but it wouldn't budge. I've now added a second tab to this spreadsheet with Division, Unit, Rank images. As more high-quality images get added to the decoder site I'll update this too. 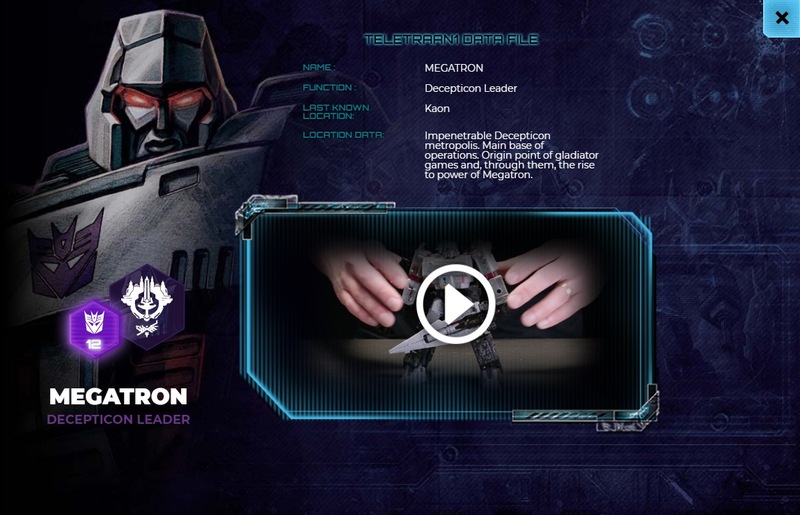 Seeing it laid out like that I'm leaning more towards Jetfire's upper being the Autobot version of 'Engineering', as both he and Shockwave are often portrayed as Scientists and both designs have a gear/cog motif. 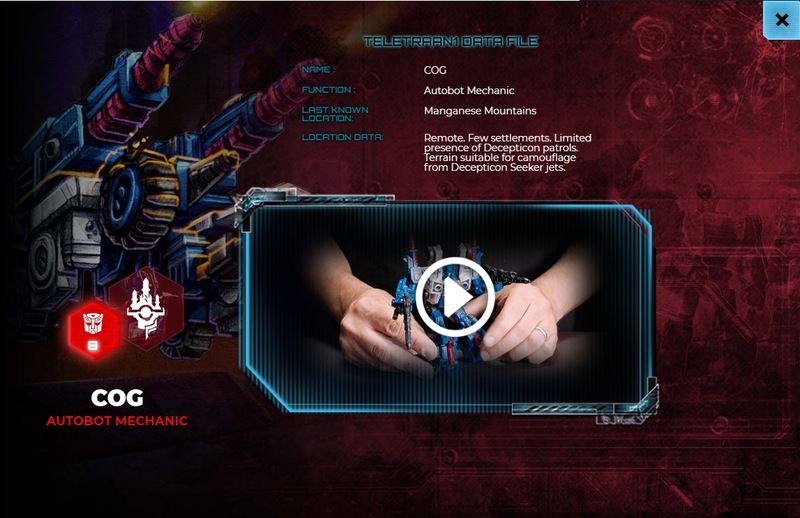 I'd take a punt on Airforce for Jetfire & Pteraxadon as they both seem to share a 'wing' detail on the bottom left quadrant, the gear and rocket motif up top on Jetfire are probably some sort of Science/R&D symbol, like for example a Siege Brainstorm would probably have a similar sigil top. Pteraxadon's just air force artillery. 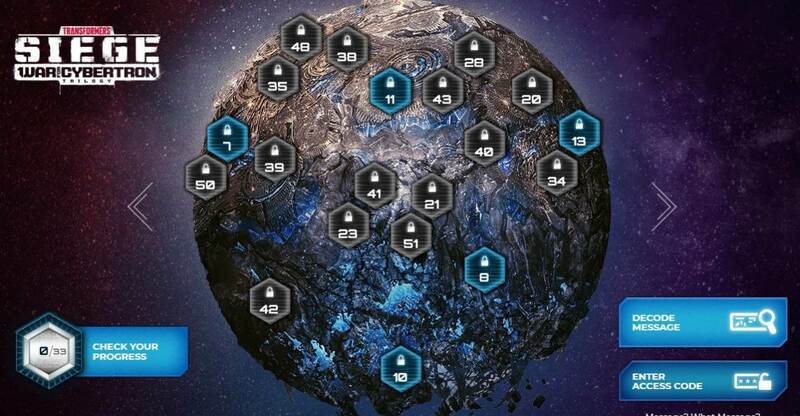 My best guess for Omega and GxOP is a 'Base Command' kinda thing the bottom left quadrant has a map-like vibe for me.